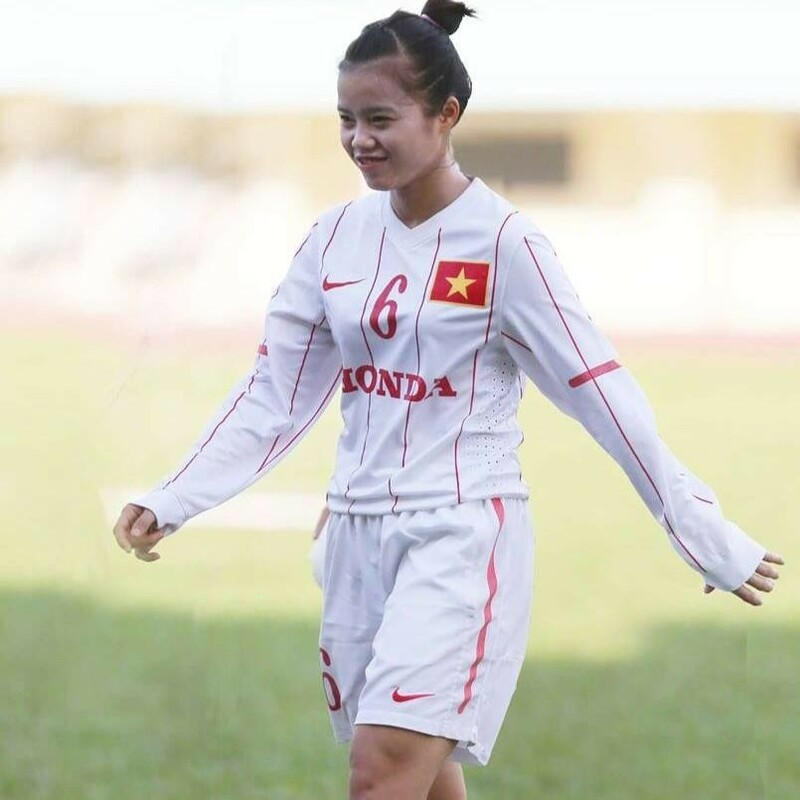 HA NOI (VNS) — National player Pham Hoang Quynh has decided to retire after the first leg of the national women's football championship. 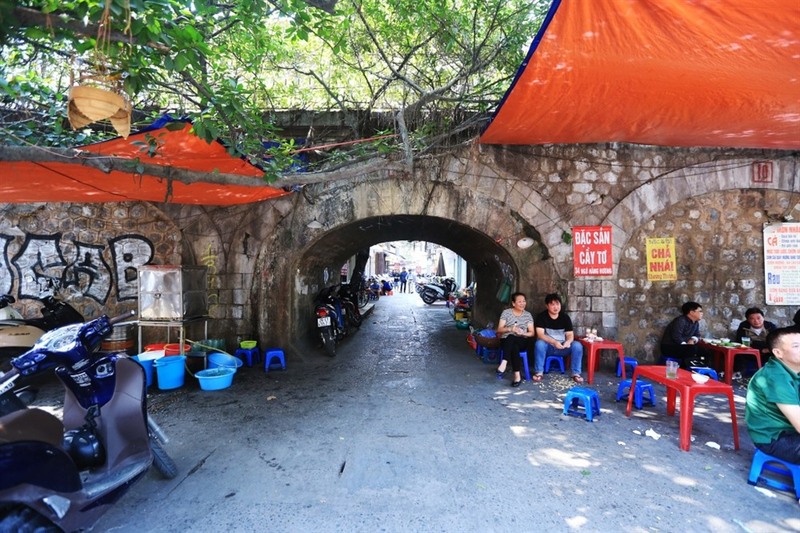 Quynh, who plays for the Viet Nam coal and minerals team, said she wanted to retire at the end of last year, but her club's managers had persuaded her to complete the first leg of the national championship as she could support the younger and non-experienced players. The mid-fielder had also been asked to play for the national team during the upcoming asean championship, but she has refused. "I really regret saying goodbye, but it is time to carry out my own plans," Quynh said. Quynh said she would start learning Japanese next month and then apply for a job in the country.